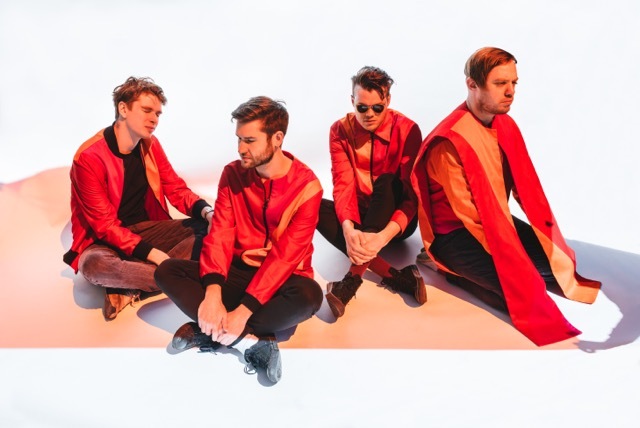 Following on from the recent announcement of their fourth single No Reptiles, lifted from their brilliant third album 'Get To Heaven', Everything Everything return with a captivating live preference video for Last.Fm. Take a watch above as the tracks hedonistic swirl of arpeggiated synth layers and skittering percussion comes to life in wondrous detail. No Reptiles will be released 20th November through RCA Records.